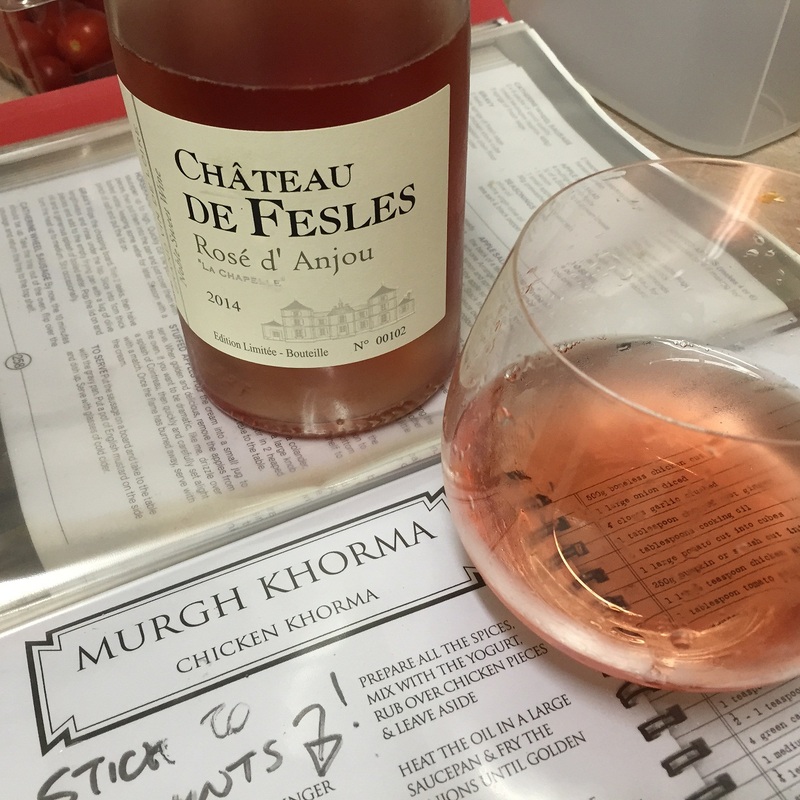 However, it was one of the first wines I ever wrote about on my blog. It started me on my journey of wine writing. I feel a bit sentimental about this product. It is cheap and one-dimensional, but I liked once. I have also learned that a wine has to really bad to be totally irredeemable, and it is also kinda hard to make a really bad wine (blame poor cellaring instead). With a bottle like this, all that can really be expected is perhaps a lack of expectation. 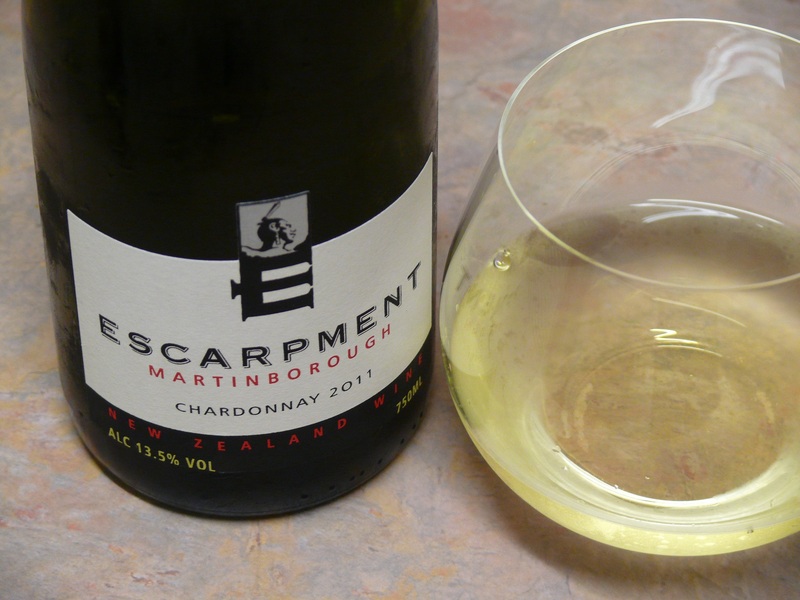 So, when I was building my cellar, with the idea of aging wines and seeing what a bit of age does, I thought, well, why don’t I lay down some $10 cheapies and see if it improves them? Would they oxidise and fall over? Or would they develop an interesting character? Not much to lose, I thought. 2011 wasn’t a great vintage in Gisborne. This bottle has slept long enough. 12.5% alc. Bright yellow; this might be the first hint of trouble ahead? Funky nose. Bit burnt. Very tertiary bouquet. Toffee and caramel. Oxidative. Hard to pin down individual scents, but it is not unpleasant. It turned out to be a rewarding wine, as the effects of aging were well advanced and visible, but not faulty. It became somewhat of an intellectual exercise to try to figure it out whether it was any good. It tasted fresher than it smelled. Golden apricots, some crisp acid character. Fine tannins. Long finish. It was more than ok. This wine has been well-made despite the poor vintage. It will hold perhaps another year. I have been really enjoying wines from this label this year. The 2013 Cab Merlot has been stunning, the Chardonnay has delivered beyond its price point. I thought I’d get this wine in the office order to give it a go. Inky scarlet colour. 13.5% alc. A fresh and approachable, un-challenging red wine. Fruity on the nose, mildly earthy too with some vanilla. Soft ripe blackberry flavours, with a medium tannin profile and concentration. Mild spice. Not wowed with this one. No faults, but a bit soft and lacking personality. 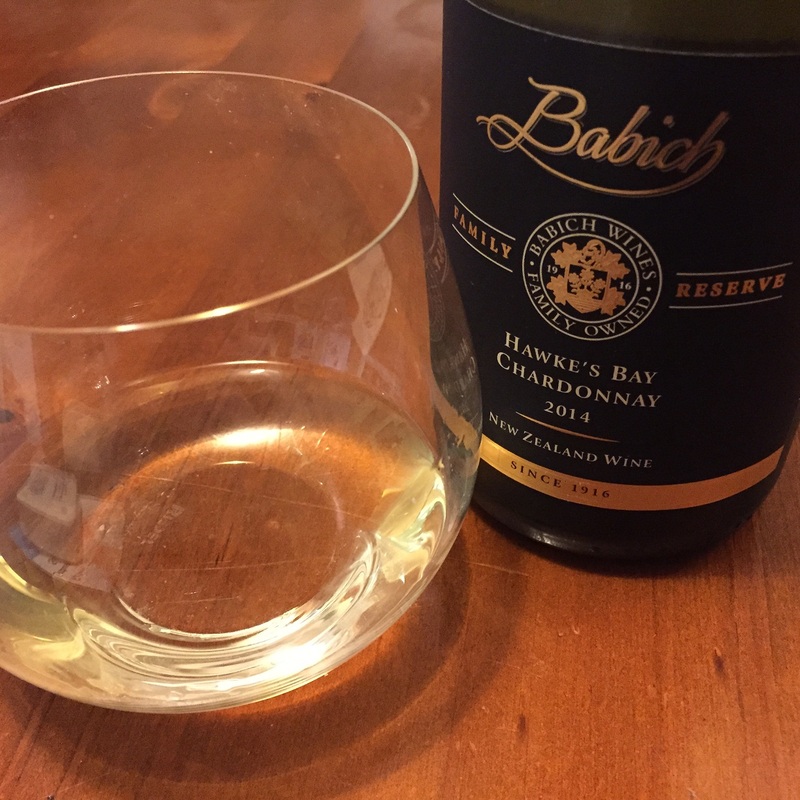 The Babich family will be celebrating 100 years of winemaking in New Zealand in 2016. Also, the patriarch, Joe Babich, became an Officer of the New Zealand Order of Merit in 2015 for his services to the New Zealand wine industry. They have much to be very happy about at the mo. And so it was. Citrus and melons on the nose. Fresh peach and nectarine flavours. And a toffee finish (I have been looking for the description for the type of ‘bitter’ flavours I see jumping off the high diving board at the end). Good length. Happily quaffed. Thanks R for leaving this bottle behind! 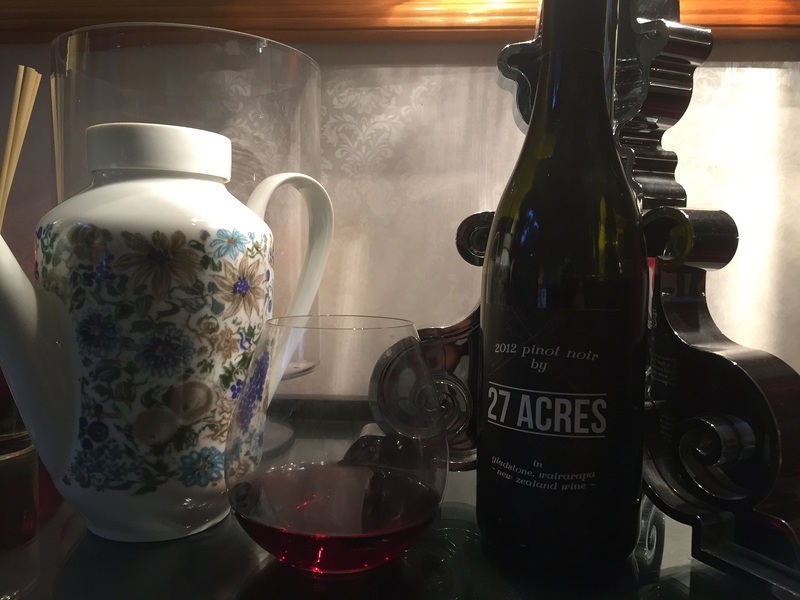 From grapes grown during a good year from a vineyard at Te Muna Road on the escarpment behind Martinborough township. Light gold. 13.5% alc. 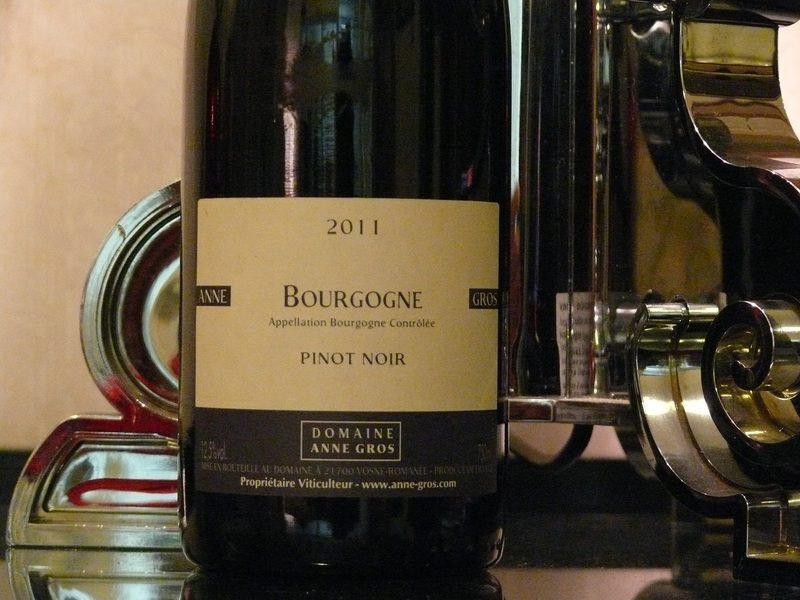 Burgundian, powerful, opulent bouquet. Partial malolactic fermentation and lees stirring adds complexity. Soft mouthfeel. White peach flavours. A mineral character. A touch astringent at the finish. This bottle was nearing the end of its drinking window. Nowhere near as enjoyable as I was expecting, due its provenance. 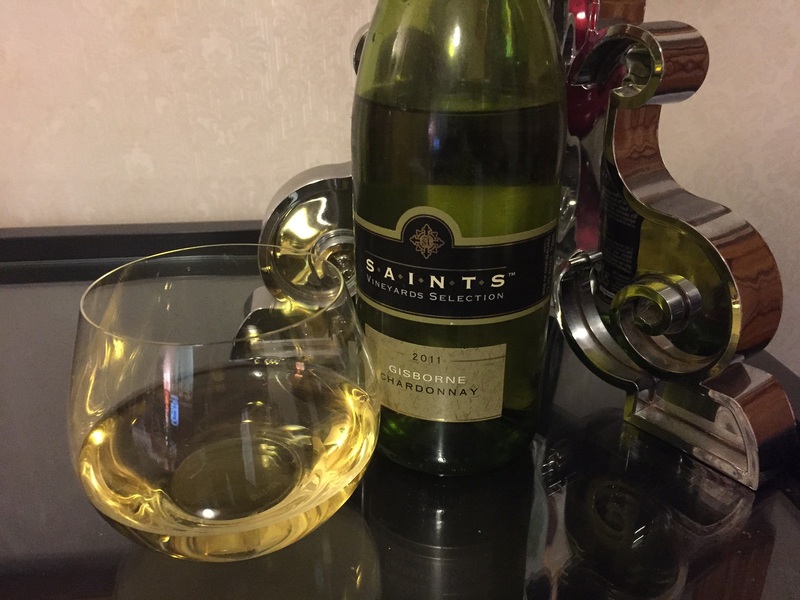 April 24 2015 marks the sixth annual International Sauvignon Blanc Day – an online initiative that started in California with St Supery Winery as a global social media wine tasting. This year, New Zealand Winegrowers will be leading the charge and holding events across the world to celebrate the variety that awoke the world to New Zealand wine. Celebrations kick off in New Zealand and make their way around the globe following the sun. Sauvignon Blanc tastings and events are taking place in Melbourne, Hong Kong, Germany, London, Toronto, and New York, finishing 43 hours later at Twitter headquarters in San Francisco. Restaurants, retailers and consumers – along with global wine brands – will be celebrating Sauvignon Blanc for the day and participating in the Twitter conversation by using the “hashtag” #SauvBlanc. 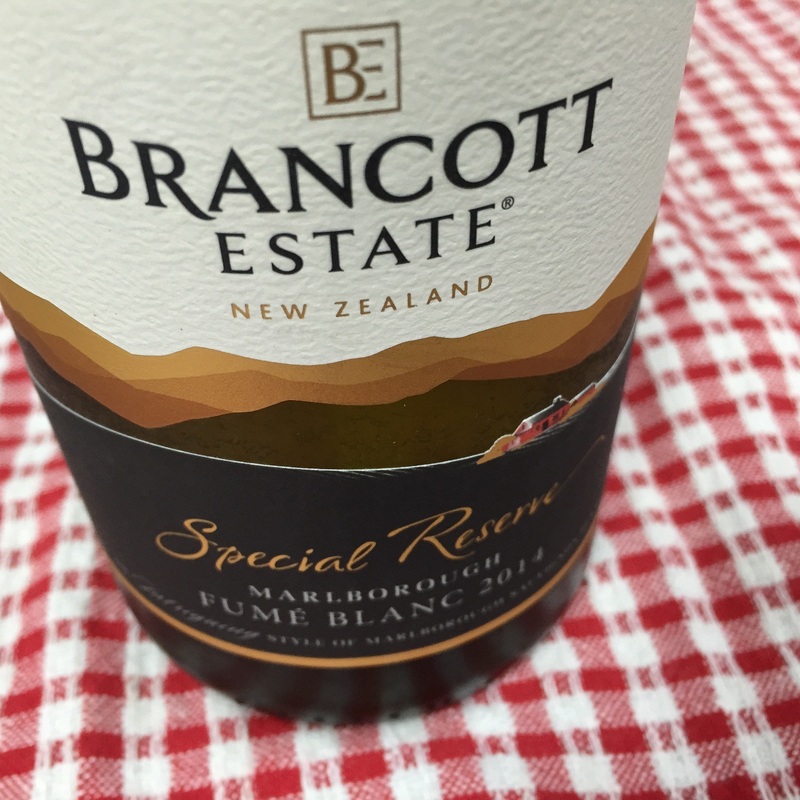 I am kicking things off with a glass of Brancott Estate Special Reserve Fumé Blanc Marlborough 2014. 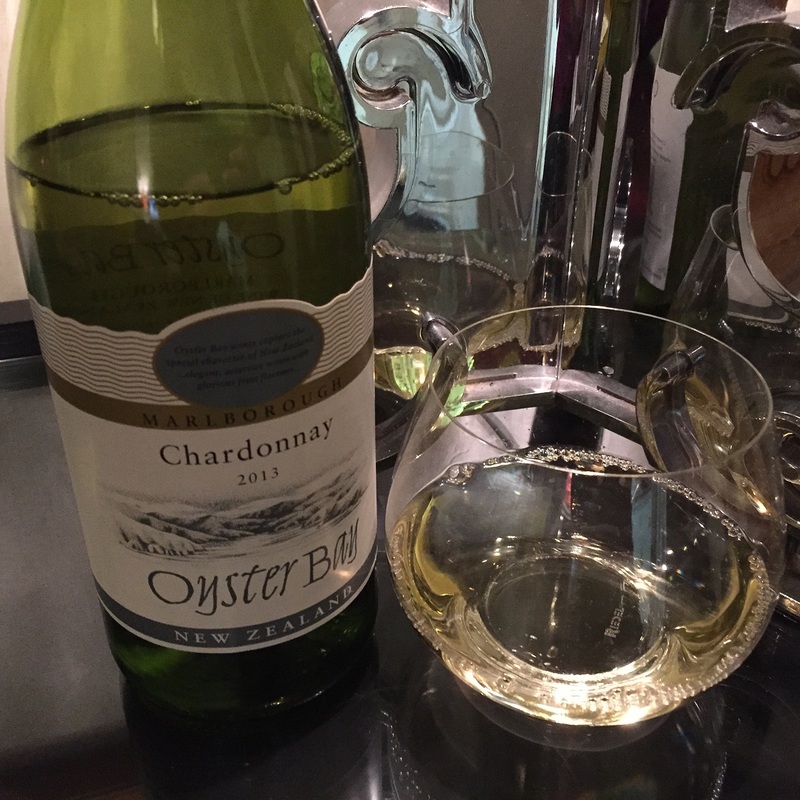 A oak-influenced Sauvignon Blanc, hence the resurrection of an old varietal name*. Pale straw colour. 13.5% alc. 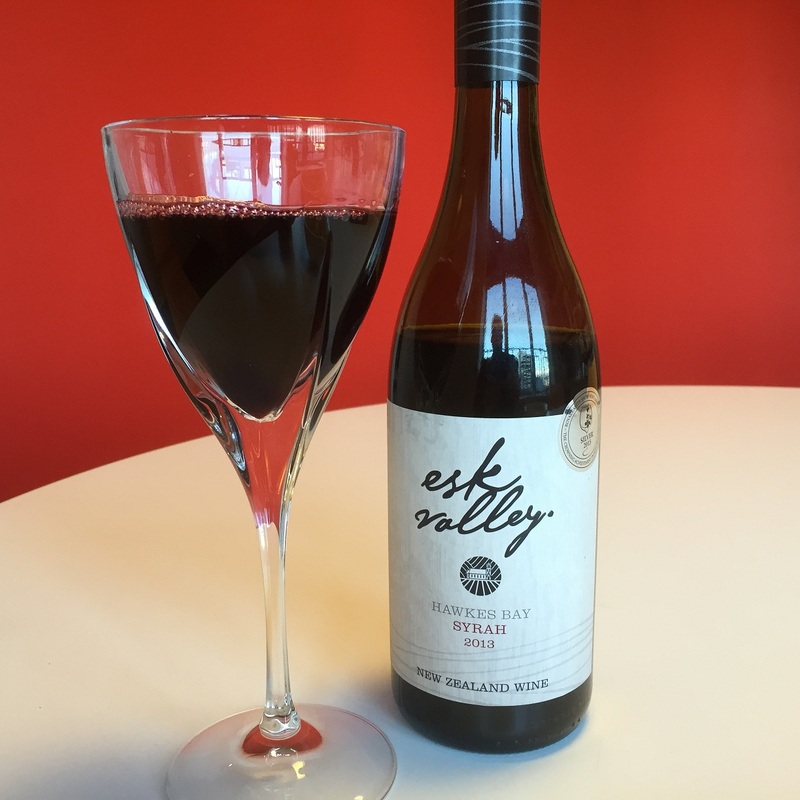 Distinctive fresh Marlborough Savvy typicity on the nose, with a smokey top note. A smoother style in the mouth, less aggressive than other SBs in their range, with soft fruit flavours, green capsicum, limes, gooseberries and a short smokey finish. G 3. Fumé Blanc is a made-up name, legally accepted as a synonym for wines made from Sauvignon Blanc grapes. Robert Mondavi deserves credit for this renaming in an effort to increase the acceptance and popularity of Sauvignon Blanc. From the 1966 and ’67 vintages, Mondavi made sweet-style wines from this grape and labeled them “Sauvignon Blanc”. But in 1968, Mondavi changed winemaking style to produce a dry version. To denote the change to their customers, they came up with the name “Fumé Blanc”, derived from Pouilly-Fumé, one of the most popular dry-style Loire Valley wines made from Sauvignon Blanc. Rather than copyrighting or trade marking the name, Mondavi offered to allow anyone to use the Fumé Blanc name to market dry-style Sauvignon Blanc.